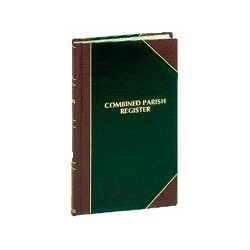 A-M Religious Gifts offers full-color church bulletin covers, offering envelopes, mass cards, Parish Registers, and other worship supplies for all your liturgical needs. 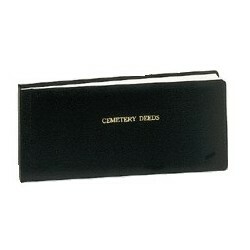 A-M Religious Gifts, your source for quality Catholic church supplies and religious goods since 1902. 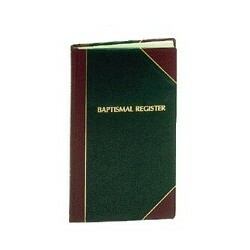 Parish Registers There are 6 products.